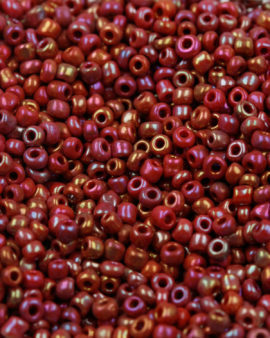 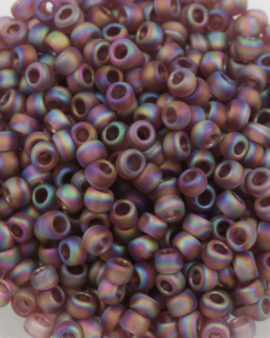 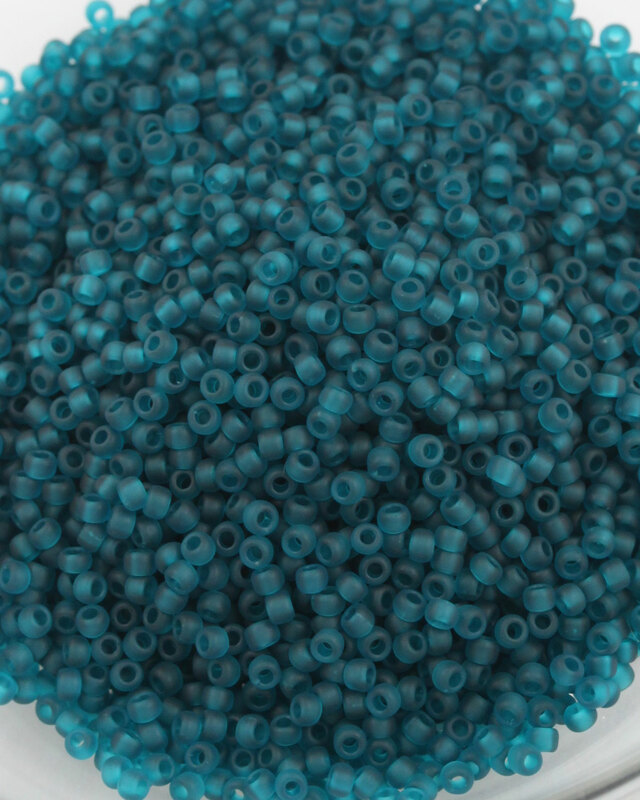 Toho Opaque Frosted Round Seed Beads size 11. 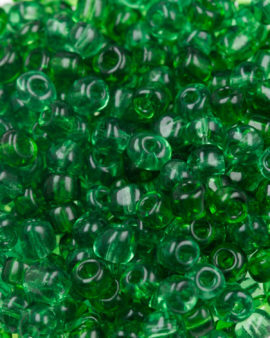 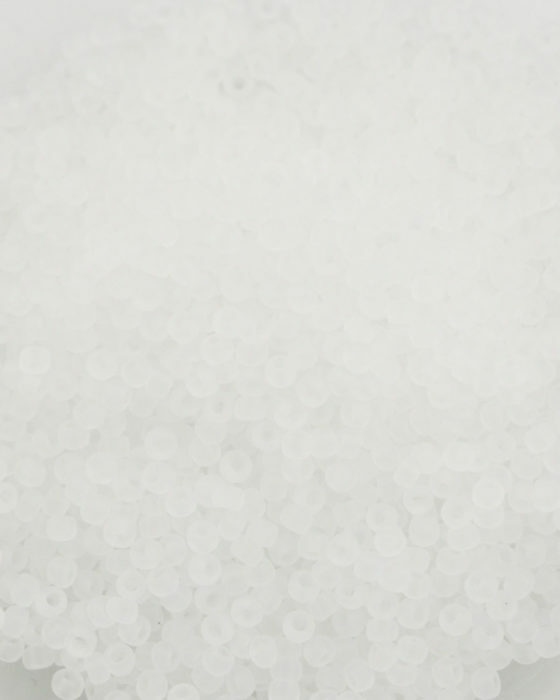 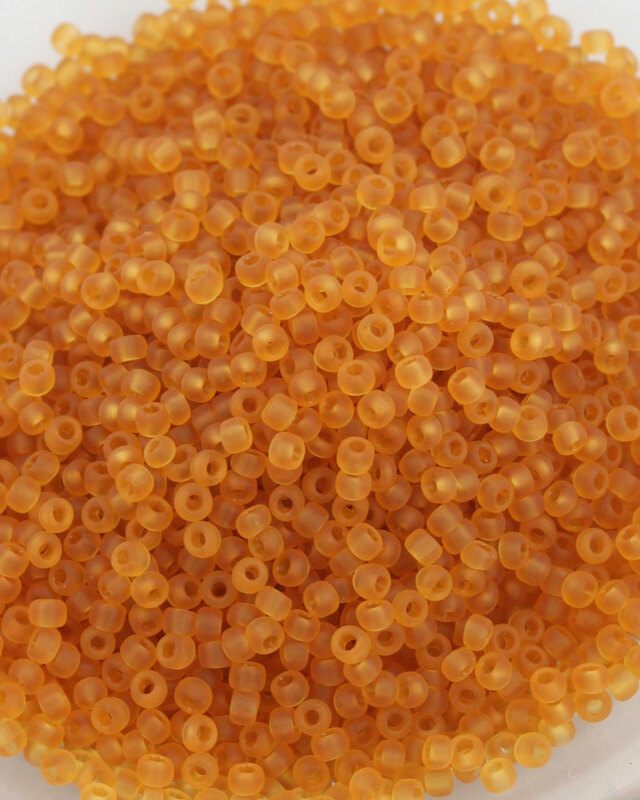 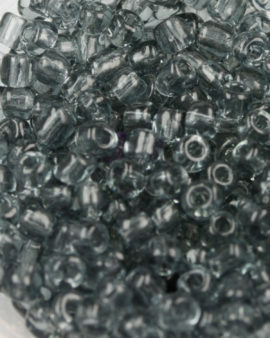 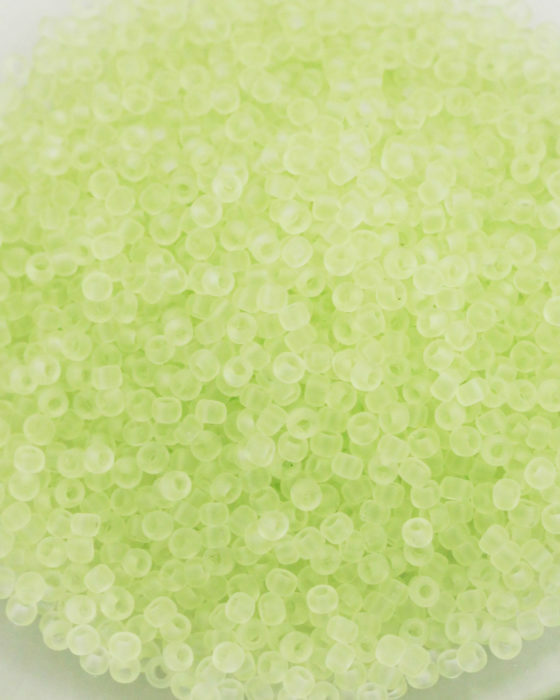 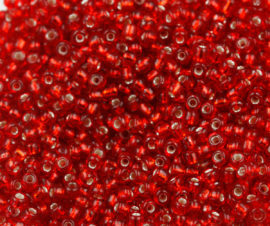 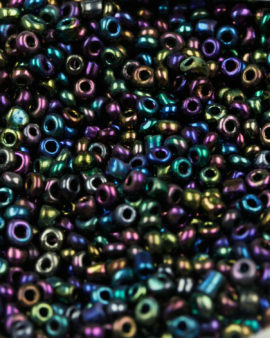 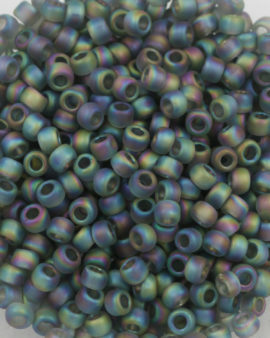 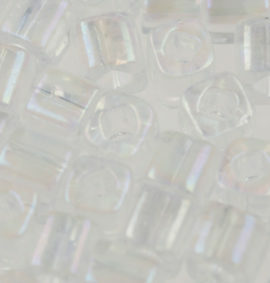 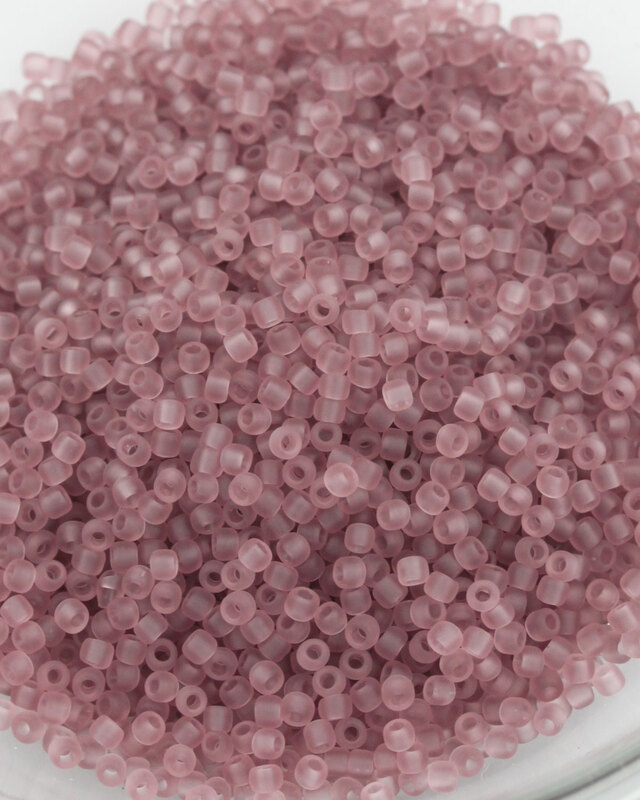 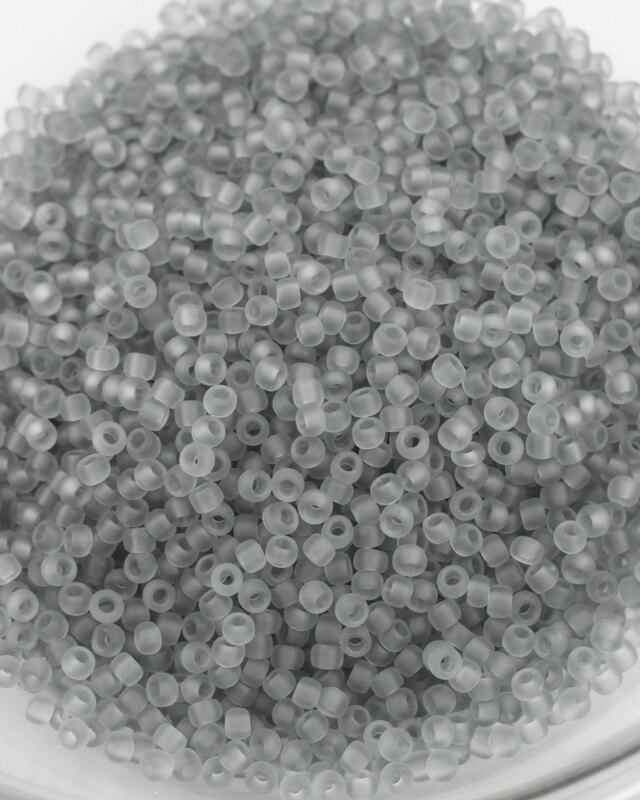 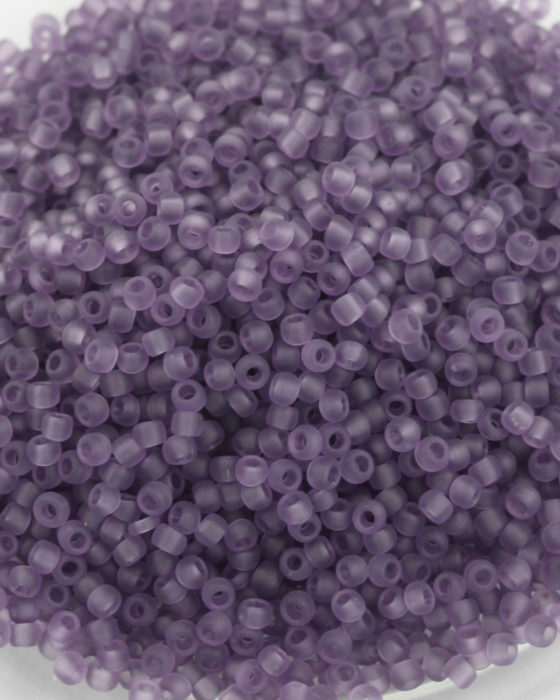 Transparent opaque frosted round seed beads. 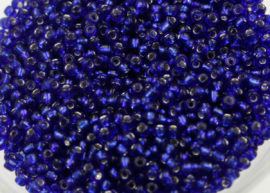 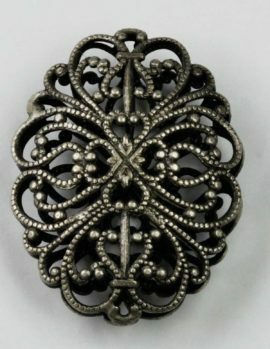 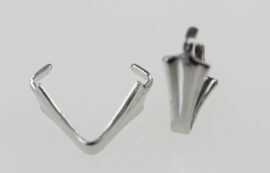 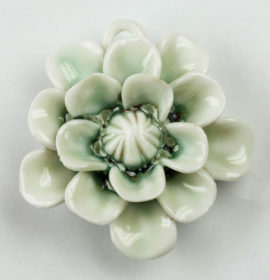 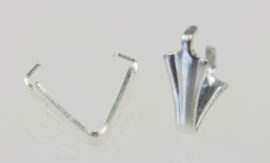 Toho round are especially uniform and are suitable for most projects.